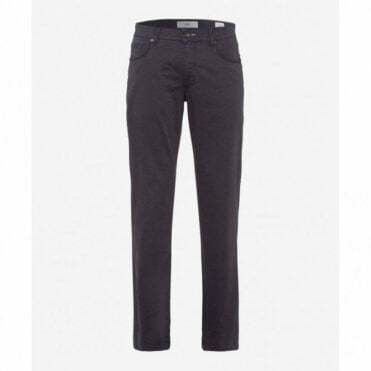 A top quality German manufacturer who produce an excellent range of trousers and jeans. 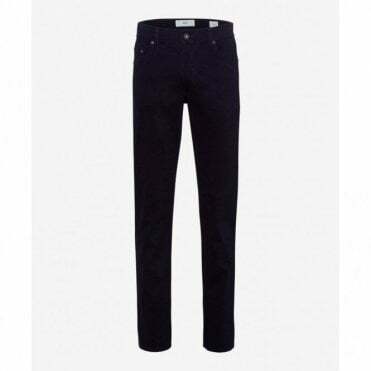 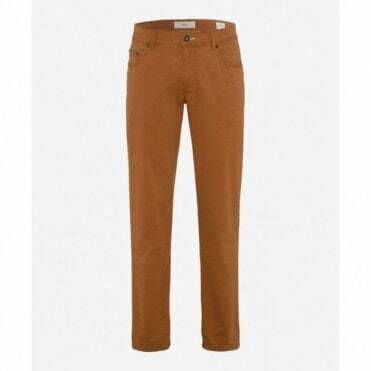 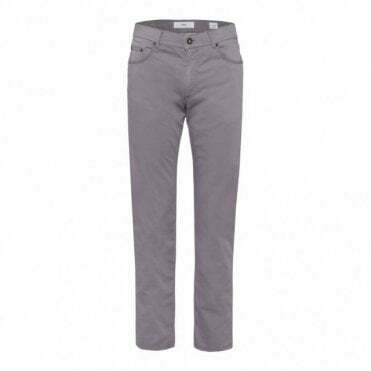 The fit is slightly slimmer than most classic trouser brands to meet today's fashion needs. 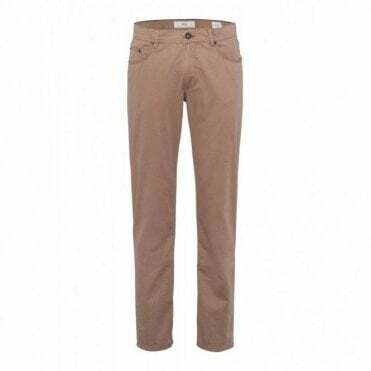 All washable fabrics with the benifit of lycra to give a superb fit and yet offer comfort from day one of wearing. 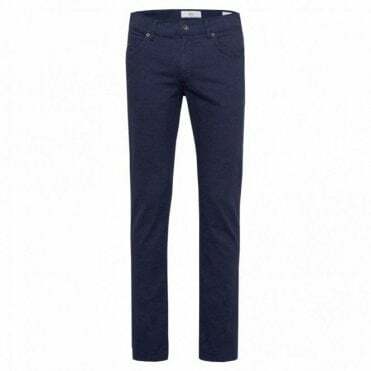 The range of Jeans are probably the best fitting of any on the market today.